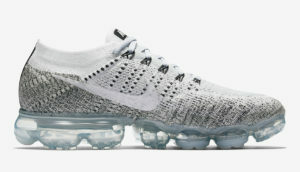 The Nike Air VaporMax Flyknit is the latest successful line from NikeLab. 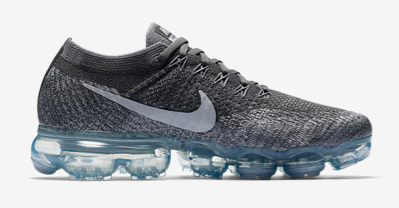 Combining flyknit racer styled upper with… weird air max flex bubbles seems to be sitting well with people. 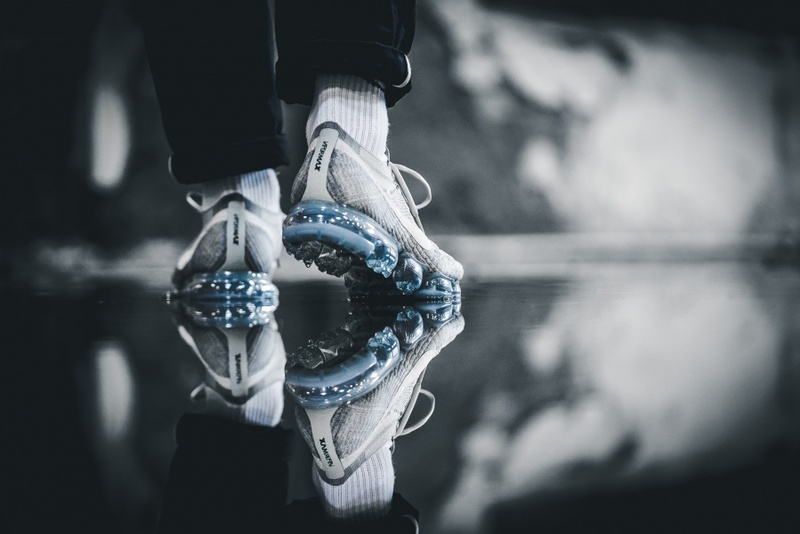 With a hefty retail price they still manage to sell out on almost every release and are even fetching a decent price on the resale market. All three of these colorways have dropped already, but likely due to the supply chain changes Nike has been rolling out, their releases are getting staggered. This means you get another chance at these colorways if you struck out last time.